Multipurpose Adhesive is an extremely versatile, fast-drying adhesive that bonds a wide range of lightweight materials. Its fast, aggressive tack and low soak-in make it ideal for projects all around your home or business. It forms strong bonds with everything from paper, cardboard, fabric and cushion foam to plastic, metal, wood and much more. 4.4 ounce contents. If you can think it up, 3M Super 77 Multipurpose Adhesive can probably glue it down. Sticking Sandpaper to T-Bars and home made sanding sticks/blocks. 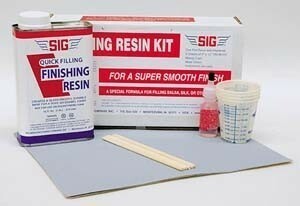 Sticking skins to foam or other surfaces. Mist over structure then apply tissue and other light covering materials. Multipurpose Adhesive is an extremely versatile, fast-drying adhesive that bonds a wide range of lightweight materials. Its fast, aggressive tack and low soak-in make it ideal for projects all around your home or business. It forms strong bonds with everything from paper, cardboard, fabric and cushion foam to plastic, metal, wood and much more. 7 1/3 ounce contents. Multipurpose Adhesive is an extremely versatile, fast-drying adhesive that bonds a wide range of lightweight materials. 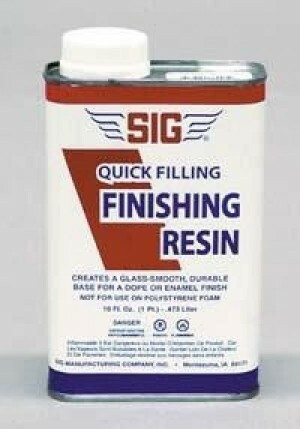 Its fast, aggressive tack and low soak-in make it ideal for projects all around your home or business. It forms strong bonds with everything from paper, cardboard, fabric and cushion foam to plastic, metal, wood and much more. 13.54 ounce contents. NOTE: Any order containing this poduct will be marked ORM-D and will come to you by surface "Parcel Post" only. This item may only be shipped within the USA, no international orders accepted.